Stockhand App: How does Stockhand work out of mobile range? How does Stockhand complete any actions that I perform out of mobile range? 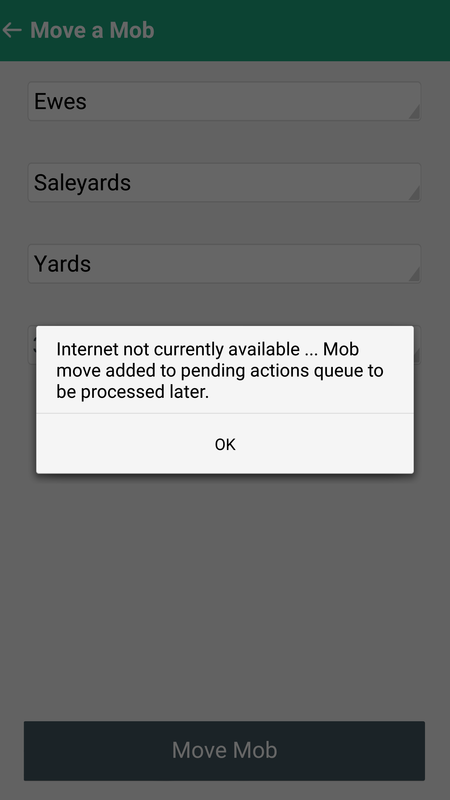 When trying to complete any of tools (mob movements, adding comments etc) without internet access the following message will appear. The tools option on the home screen will then appear with a number next to it depending on how many actions you have requested whilst having no internet access. Click here to view information about where to find these pending requests. 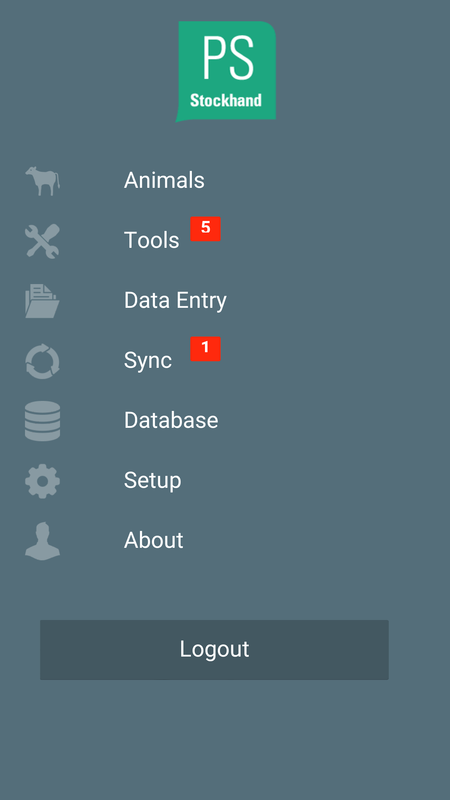 When you are back in mobile serivce or have access to wifi, pressing will upload the changes to all databases.